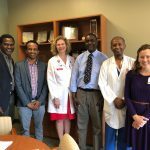 Through the University of Wisconsin’s School of Medicine and Public Health’s Shapiro Summer Research Program, medical students can participate in 8-10 weeks of summer research, mentored by faculty across the school, including in the Department of Surgery. 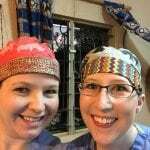 Medical students partnering with our faculty have participated in a number of global research opportunities, including projects in Ethiopia and Kenya. 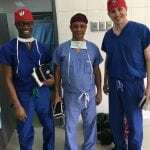 Resident Dr. Callistus Ditah working with faculty member Dr. Paul DiMusto on case in Ethiopia (2018). To learn more about the opportunity or to apply, contact Molly Vaux at vaux@surgery.wisc.edu. 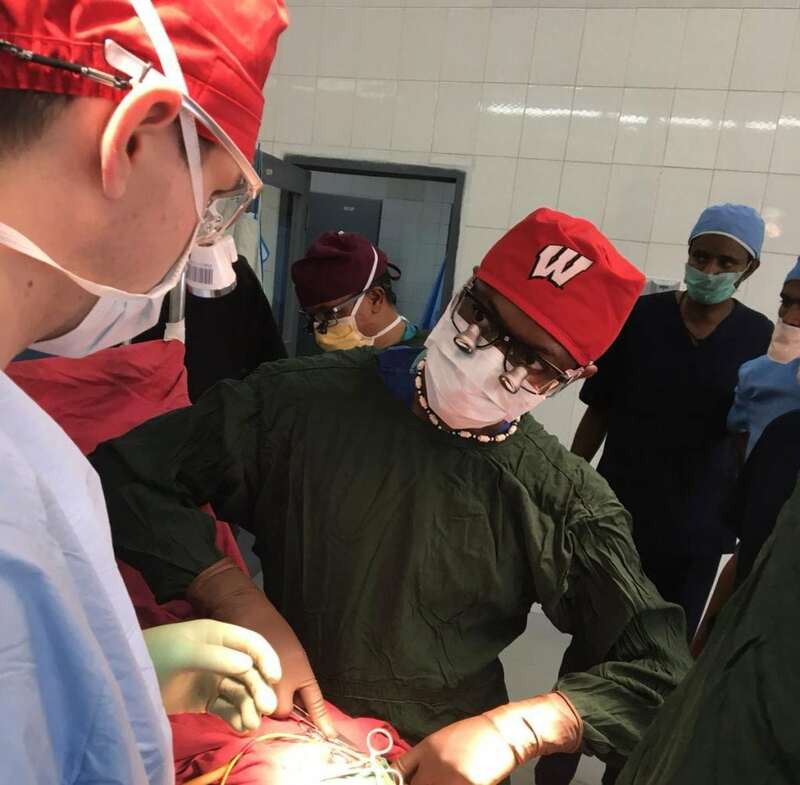 To learn more about global education opportunities in the Department of Surgery, contact Global Health Outreach Manager Molly Vaux at vaux@surgery.wisc.edu.